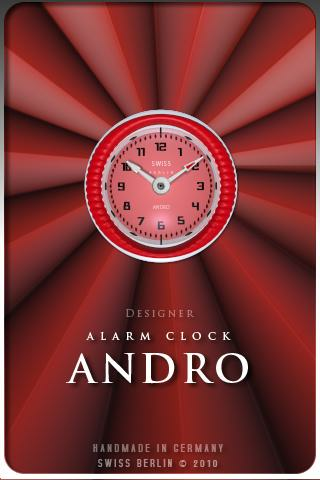 Our designer alarm clock widget, created with love, for your android. 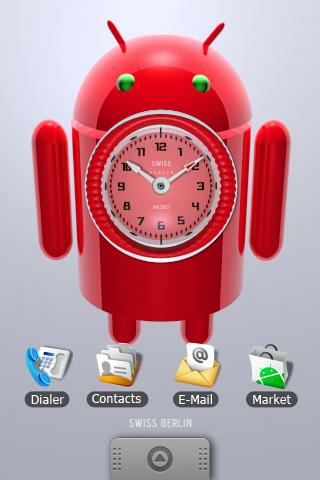 Finally, a way to send a web page to Google Reader from your Android browser! Enjoy your Twitter on Map you can search to tweetp in twitter!! Lets start!